How to move Windows 10 license to a new computer? Transferring a license to another computer isn’t the same as copy and paste, it is a little complicated and difficult. But there is still a way to overcome. In this article, we are going to talk about how to transfer Windows 10 license to another computer on details. When Microsoft releases Windows 10, there is the validity of one year for Windows 7/8/8.1 users to upgrade system to Windows 10 for free with a free license. One year later, Windows 7/8/8.1 owners have to pay for the license, that’s the paid license. Free Windows 10 license is for the people who update a valid license from Windows 7/8/8.1 to Windows 10. As long as you get it, you belong it even though the offer expires. For the persons who have free license, it is registered and activated by the hardware ID from your computer once the free upgrade is completed. 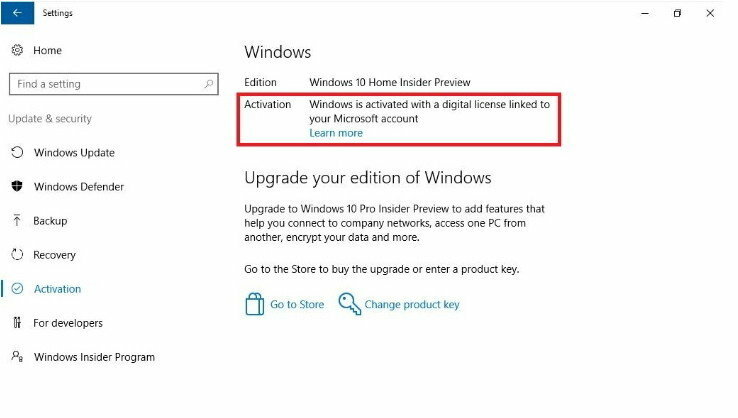 Paid Windows 10 license is a key card together with package, which is what you purchase from Microsoft Windows Store or authorized retailer. OEM license is associated with PC, once you get a new build, it’s a new license. Retail license is related to the user; it is able to be transferred to a new computer. 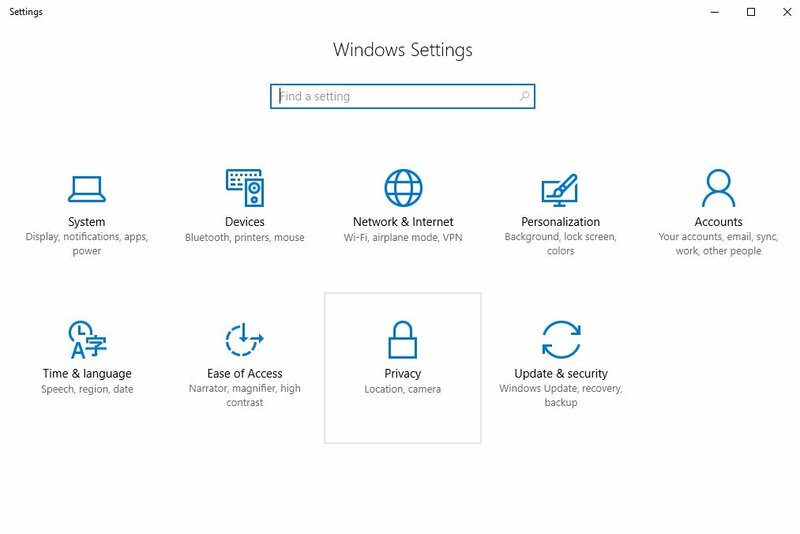 To get started, you should check if your Windows 10 license is able to be transferred. Microsoft has restrictions about its license. 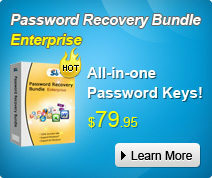 So you must figure out what type of license key you have installed in your PC. If you upgrade Windows 10 from a retail copy of Windows 7/8/8.1, the Windows 10 license carries the right of retail from which it was descendent. It could be moved, but among rules of Microsoft, you’re only entitled to a one time transfer. If you have a full retail copy of Windows 10, you can move it as many times as you hope. If you update Windows 10 from Windows 10 Home to Windows 10 Pro Pack, you can move it with Digital Licensing. This is because the Pro Pack is a retail license is associated with Microsoft account while purchasing and upgrading. If you upgrade Windows 10 from an OEM of Windows 7/8/8.1, the Windows 10 license keeps the OEM right. It couldn’t be moved. 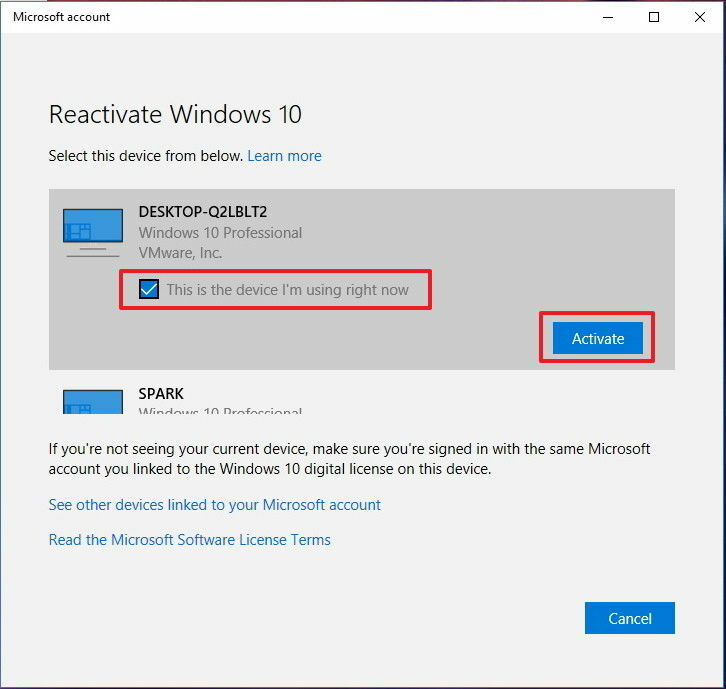 Here in this guide, I will show you how to transfer Windows 10 license key to a new computer with Activation Troubleshooter. Step 1. In the previous Windows 10 computer, search “settings” in the Search menu and then type the result. It will pop up the “Settings” screen. Click “Update & security”. Step 2. Then choose “Activation” on the left side, then tap on “Add an account” by using administrator right. If there is a local account password, just type the correct one. If it is a Microsoft account credentials, hit the account and password and then hit “Sign-in”. Step 3. As long as you finish the operation, you will see the “Windows is activated with digital license linked to your Microsoft account” prompt in the screen. Step 4. In your new Windows 10 computer, access “Activation” and you will see the prompt: “Windows is not activated”. Just click on “Troubleshoot” and continue the step. Step 5. Tap on “I changed hardware on this device recently” link in the bottom of the new blue window. Step 6. 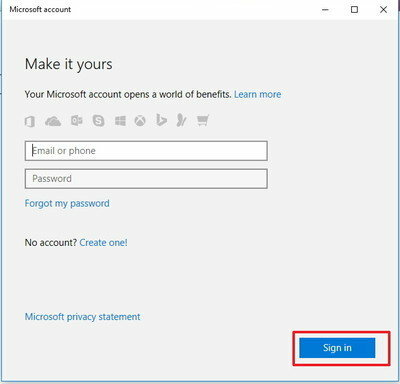 Type your Microsoft account, including Email or phone and password, and then click “Sign in” button. Step 7. 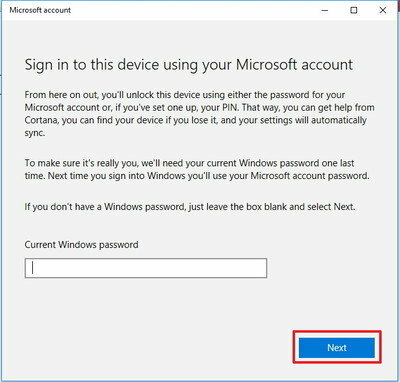 You also have to fill in your local account password when a Microsoft account is appended to the new computer. Then click “Next” and go ahead. Step 8. You’ll see a few devices associated with your Microsoft account. 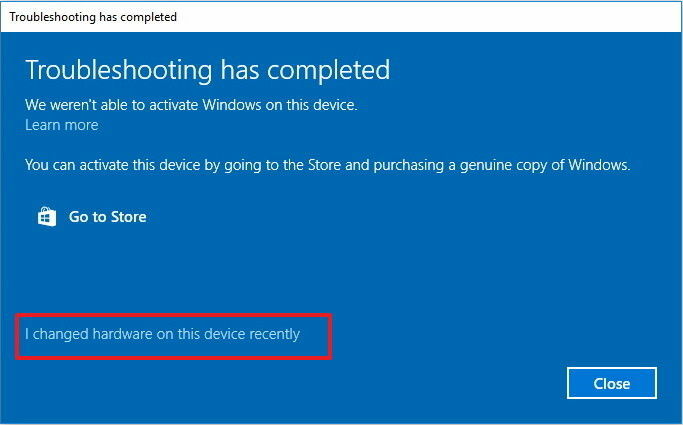 Choose the target one and check “This is the device I’m using right now” and then click “Activate” button. Wait for a moment and wait until the activation is completed. Finally, close the Window. Now you have disabled Windows 10 serial number on the old computer and move license key to the new one. If there is still activation issue, try to active Windows 10 via mobile phone. Otherwise, the last suggestion is to describe your problem to Microsoft Support Team and ask them for help. 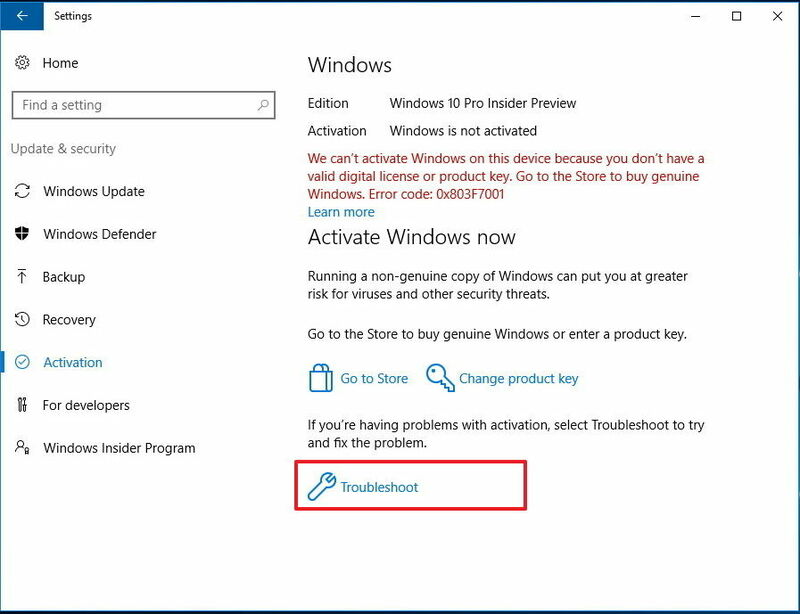 By the way, if you can’t figure out your Windows 10 product key, SmartKey Product Key Recovery is the best choice to find lost/forgotten Windows 10 product key. Hope this information helps.